The Chozousyu series of Dragon Ball Z figures is directed by Hiroyuki Nakazawa who has made over a hundred Dragon Ball figures in his 15 years of designing. This series is an enduring part of Dragon Ball Z and should become a part of every collection! Collect them all! Each sold separately. This figure is part of Chozousyu Volume 2. The Chozousyu series of Dragon Ball Z figures is directed by Hiroyuki Nakazawa who has made over a hundred Dragon Ball figures in his 15 years of designing. 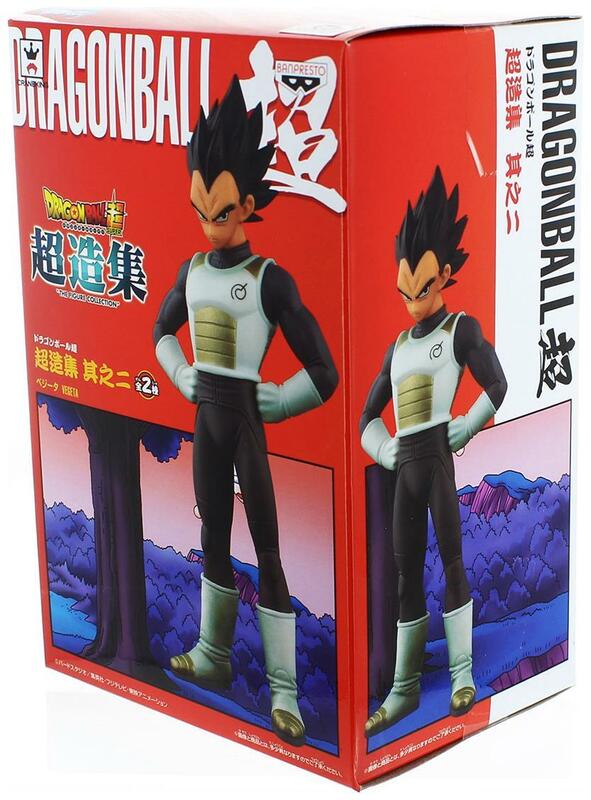 This series is an enduring part of Dragon Ball Z and should become a part of every collection! Part of Chozousyu Volume 2. Collect them all! Each sold separately.